To change the availability of a Live Class, navigate to your Course Content. Select the Lesson you wish to edit and click on the Edit icon. 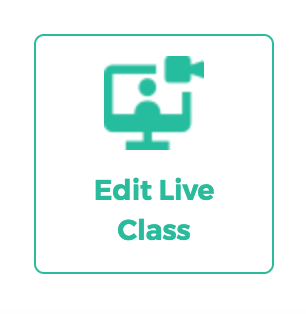 Click on the Edit Live Class button. If you have no information to edit, navigate to the Edit Availability button.  From here, you can edit the availability of your Live Class. Once complete, make sure to Save and Publish Lesson.